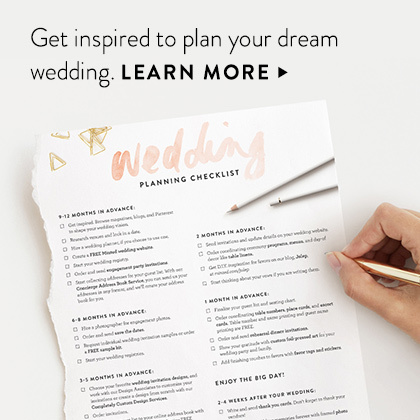 Your wedding cake will be one of the highlights of the reception and you can make it even more memorable by adding a chic and creative wedding cake topper. 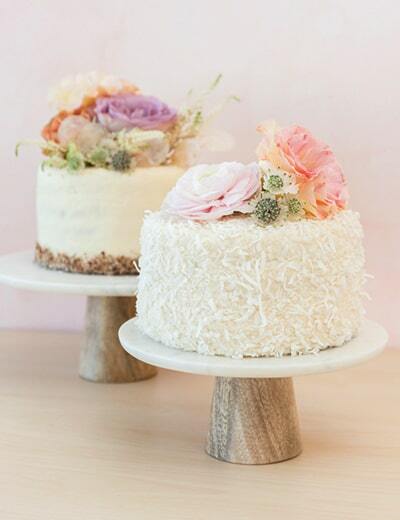 While fresh flowers are always a nice idea, many couples are choosing something more unique and personal to top off their dessert. 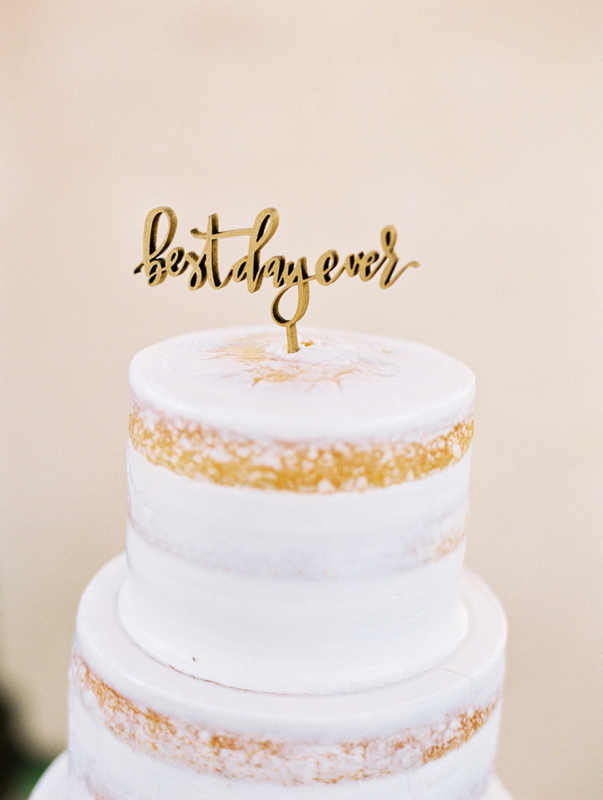 Need some cake-topper inspiration? 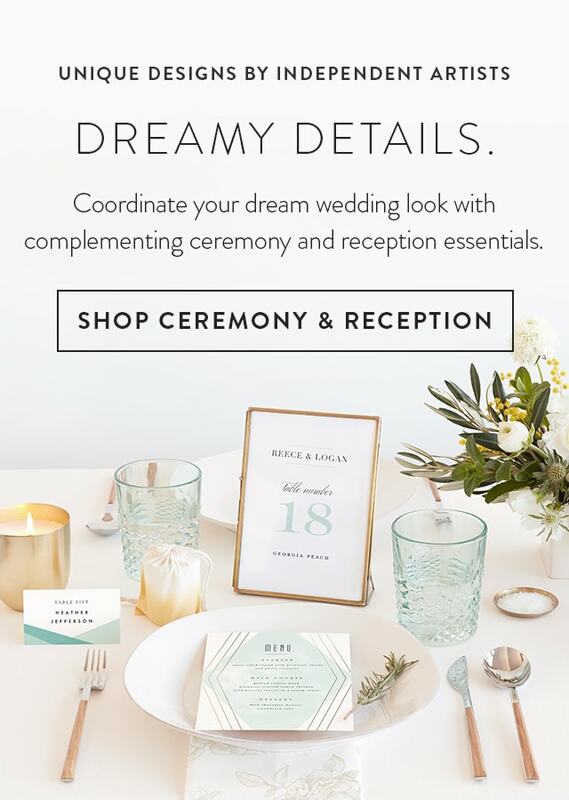 We’ve created this guide to help inspire your own one-of-a-kind wedding confection. 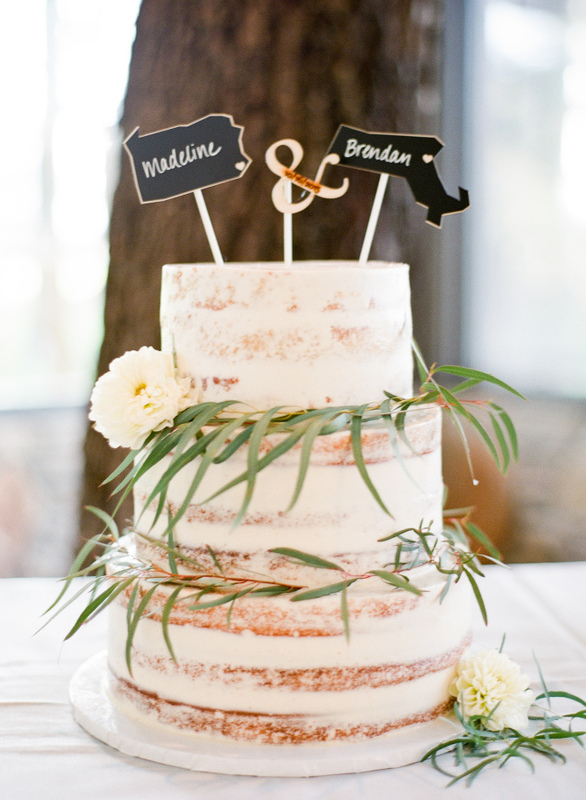 First names – Always a sweet and simple way to personalize your cake. 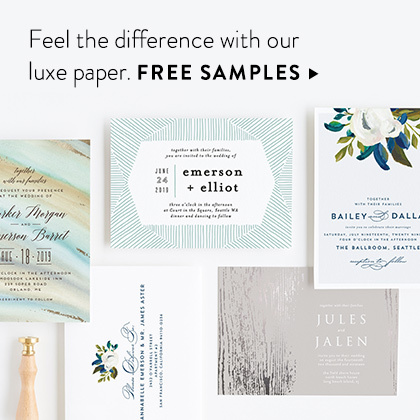 Monogram – Go the classic route with a traditional joined monogram or have some fun with a more modern design. Initials – Keep things simple with just your first initials. Mr. & Mrs. / Mr. & Mr. / Mrs. & Mrs. - Simply classic. 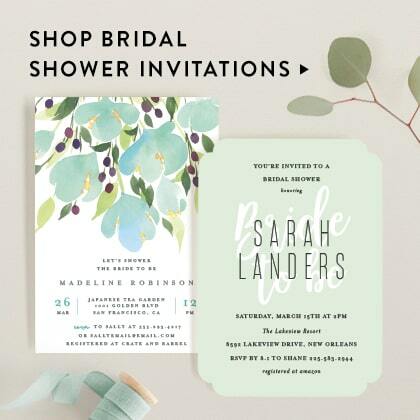 Paper dolls – Modern versions can be customized to match your wedding-day look. 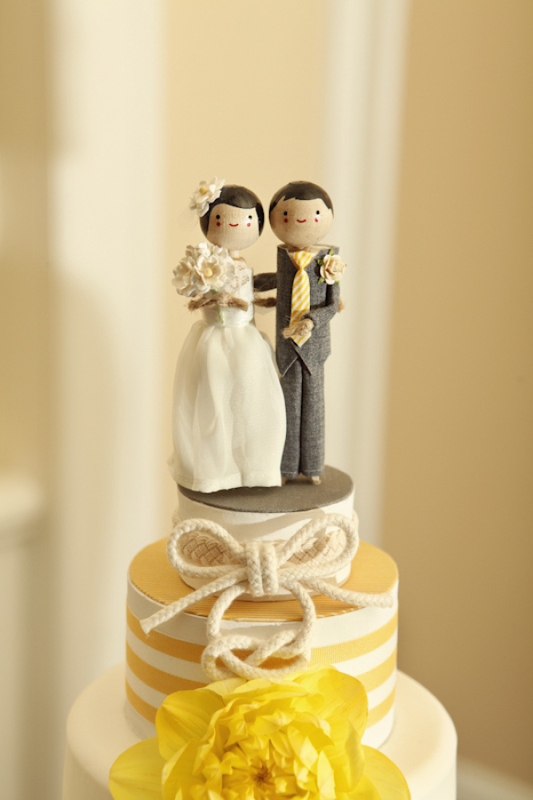 Painted wooden dolls or clothespins toppers – They’ll add a sweet, handmade touch to your cake. Figurines of your pets – Have your favorite furry friend celebrate beside you on your wedding cake! Polaroid photos of yourselves – Display the instant photos on a pair of photo stands. City skyline – Highlight your city’s photogenic skyline on the top tier. Pair of miniature Adirondack chairs – A cute complement to a lakeside or beach wedding. Shells, sand dollars, or sea stars – Ask your baker to sculpt these beach motifs from sugar. Miniature horseshoes – Fitting if you’re hosting your wedding at a rustic venue like a farm or barn. Deer figurines – Complement a woodland wedding with a pair of deer figurines (you could even spray paint them gold!). Miniature replica of a local statue or monument - Such as the “LOVE” statue in Philadelphia. 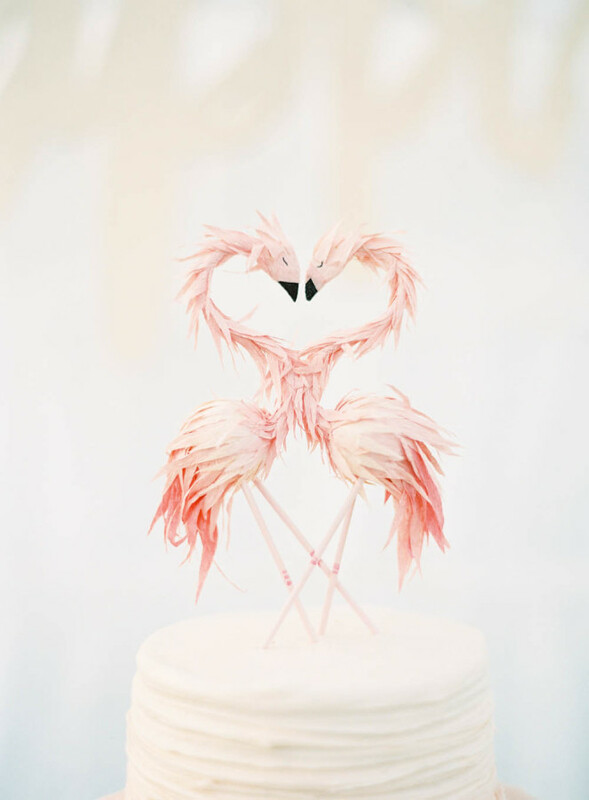 Pair of miniature flamingos - The perfect cake topper for a tropical wedding. Pennant flags or felt banner - You could even go the DIY route and make this yourself. 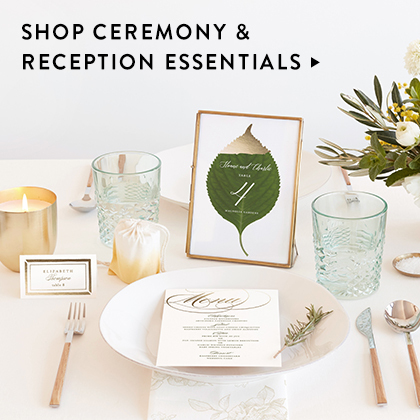 Pair of pine cones - A great idea for a rustic wedding—easy and (best of all) free! Banner of nautical flags - So clever if you’re planning a nautical-themed wedding. Paper pinwheels - Another potential DIY idea that’s great for more casual celebrations. Himmeli ornaments – These geometric ornaments would look right at home at a modern-themed celebration. 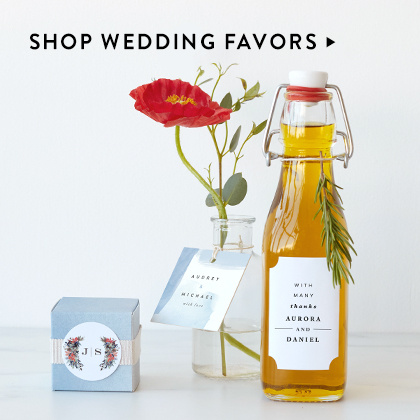 State cut-outs – Give your home states a wedding dessert shout out. A family heirloom cake topper – Highlight a special keepsake atop your own wedding cake. Guitar picks – So great if you love to jam together and easy to DIY. Lego figurines – The perfect cake topper for a couple of kids at heart. Wire tandem bicycle – Bonus points if the topper features the two of you riding off into the sunset. Stack of books sculpted from sugar – Ask your cake designer to create miniature versions of your favorite books from sugar. 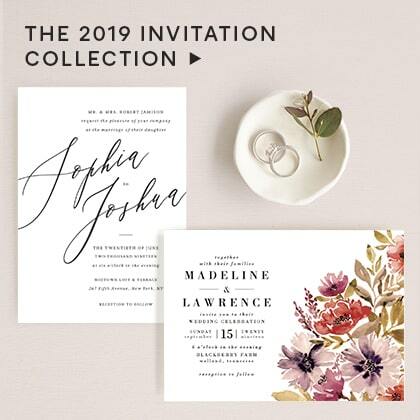 Whether you decide to go the more traditional route with a custom cake topper of your names or monogram, or with something more playful and unexpected, like a pair of guitar picks or a tandem bicycle, choosing a wedding-cake topper that reflects your backgrounds and interests is a wonderful way to put a personal stamp on your celebration. 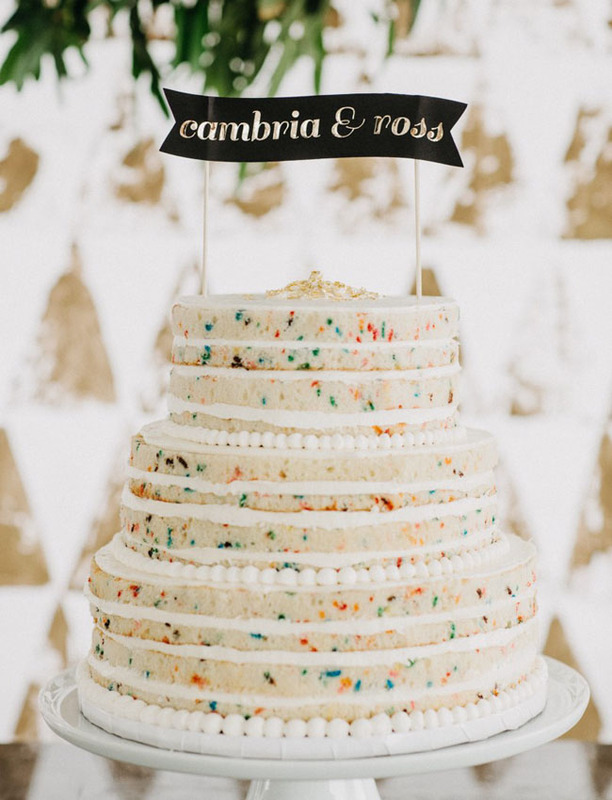 And don’t be afraid to get creative with your cake embellishments; often everyday objects like salt-and-pepper shakers or favorite Polaroids of yourselves can turn out to be the perfect detail to personalize your cake. 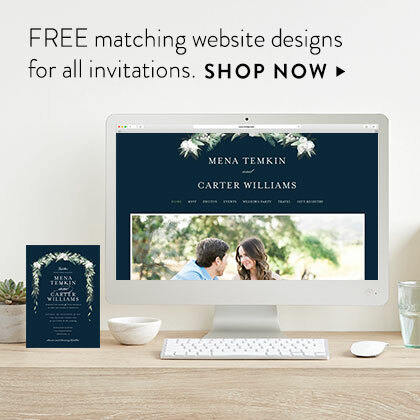 Explore our delicious cards and cake pairs. Read more. Get the scoop on how cake-pricing typically works Read more. 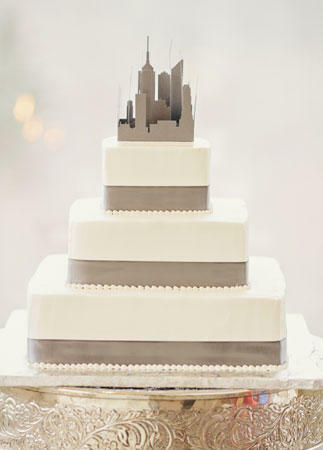 Unfrosted (or partially frosted) wedding cakes are all the rage. Read more.